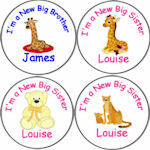 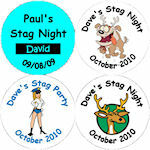 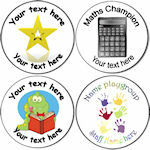 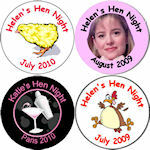 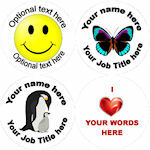 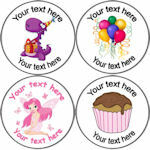 Hosting a party and don't know each others names, we add individual names onto badges at no extra cost. 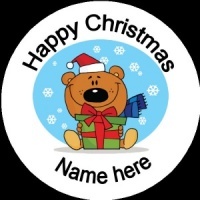 Make a present extra special by personalising it with their own badge. 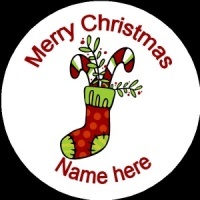 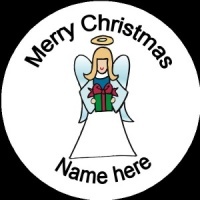 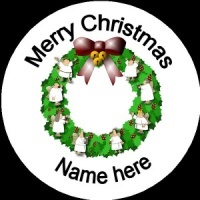 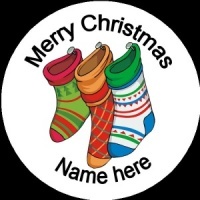 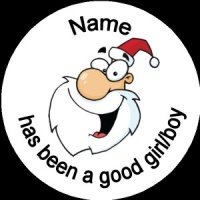 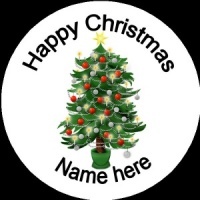 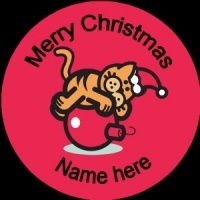 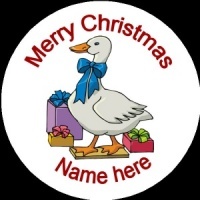 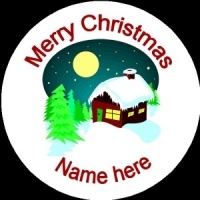 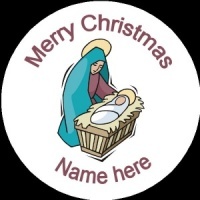 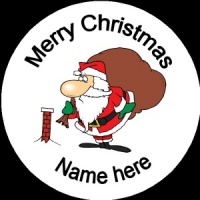 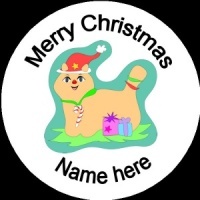 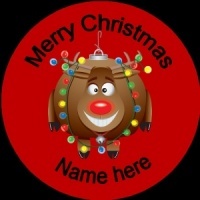 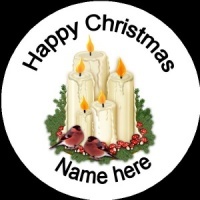 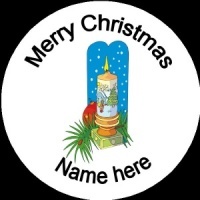 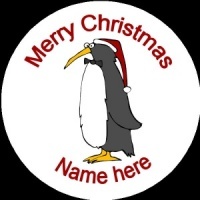 Below are the range of personalised christmas badges ready to order straight away. 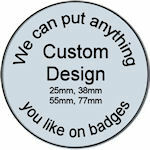 For the personalisation details just enter the text and customisation requirements in the boxes provided within the individual products.